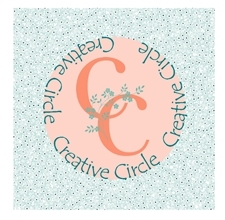 There's a new challenge down under at MollyPossum Creations. The CaseThis! 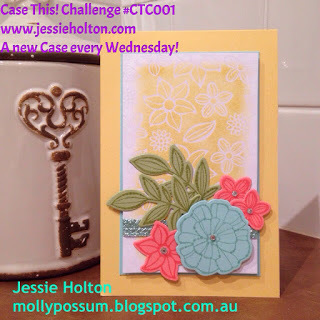 Challenge #001 is a card made by Jessie Holton and the challenge is "anything goes". In other words, we determine what we like about the card (whether it be color, layout, stamp set, etc.). It's a "make it whatever inspired you" kind of card. 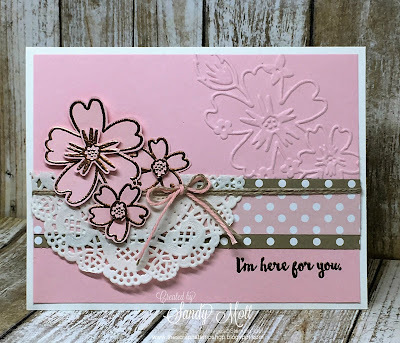 When I saw the card, three things came to mind: pink (loved the pink flowers), embossed background, and floral. Say no more because pink is my favorite color and florals are my go-to stamps. Rather than a stamped and embossed background, I went with an embossed background. Easy-peasy. I am really on a Pink and Copper color combo kick (bet you can't say that 3 times real fast...lol). I used one of my favorite floral sets - Love and Affection. 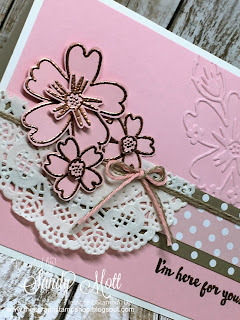 The flowers were stamped on Pink Pirouette cardstock with Versamark and embossed with Copper Emboss Powder. And yes, they are fussy-cut, but well worth the effort. Since there are no pinks in the Affectionately Yours Designer Series Papers (and you know how I'm matchy-matchy), I used the dotted designs in the Designer Paper Stacks. I embossed the card with the Floral Affection Textured Embossing folder for my background. I added half of a Delicate White Doily and a combination of Linen Thread and Blushing Bride Solid Baker's Twine. 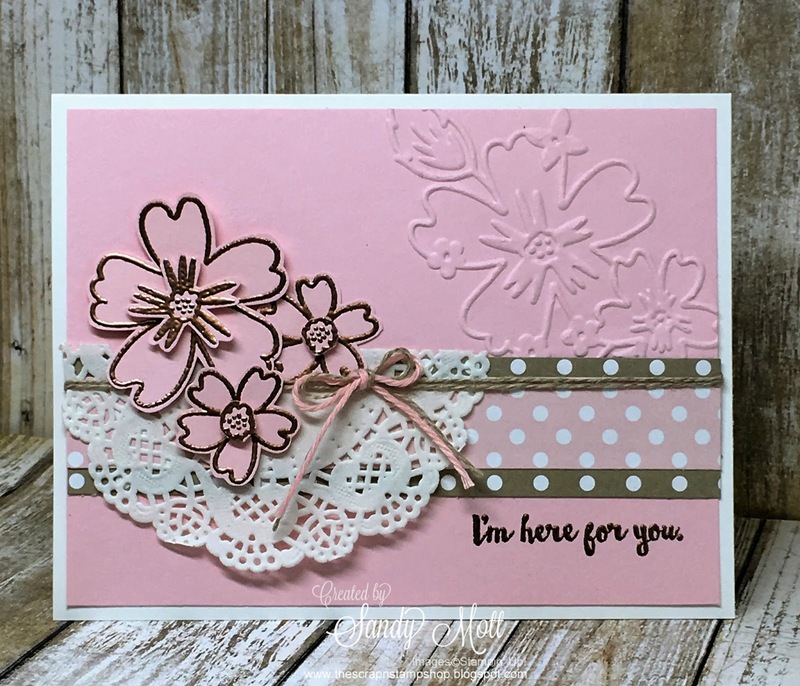 The sentiment is from the "Here for You" stamp set. The supplies I used to make this card are also listed below. Here is the beautiful card posted as the CASE (Copy and Share Everything) card. 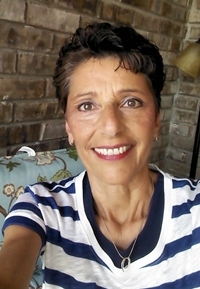 I am thrilled to have found this "anything goes" challenge. Sketch and CASE challenges are so great, especially on those days when you've lost some of your mojo. As this appears to be Jessie's first challenge, I'm looking forward to many more and wish her the best of luck in getting folks to participate. Don't forget to check out the Special 25% off Sale through September 7 HERE. Love your pink and copper combination. I haven't thought about it! Thanks Vanessa! I love the combo! Your card is just lovely! I never would've thought about pairing pink and copper!